It has been a slightly slow start to the fall semester here at Boeotia but that should be changing soon. 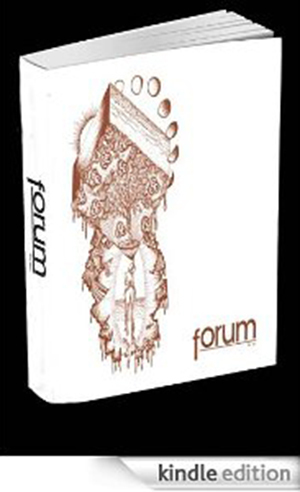 It is important to note, however, that the deadline for submissions for the fall issue of Forum is fast approaching. As you may have surmised that deadline is this Saturday, the first of October, so get those poems, stories, photographs, paintings and whatever else in! Further submission information is available here.